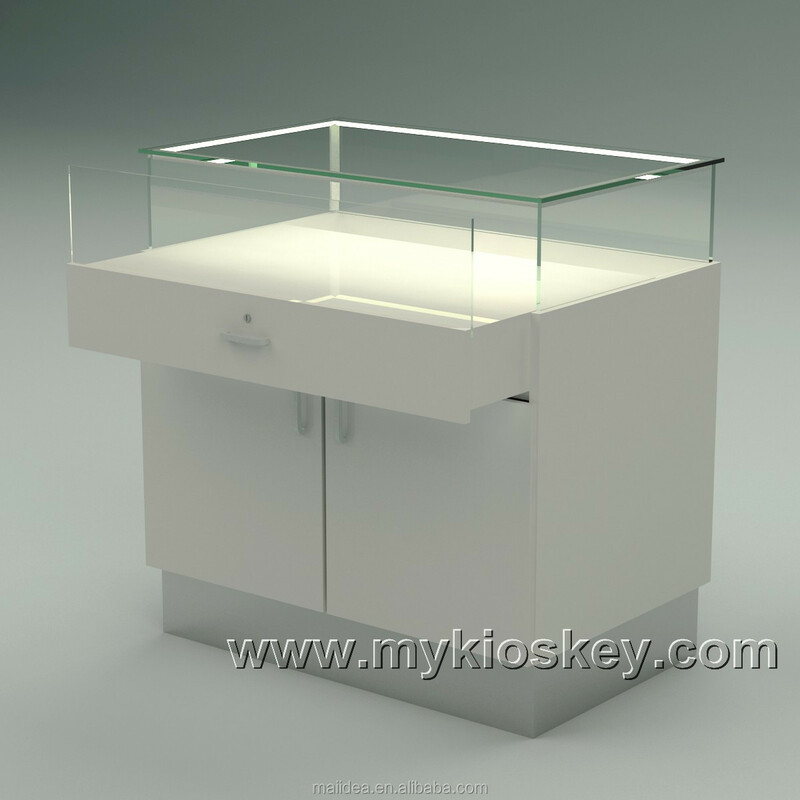 1.Glass vitrine display cabinet for jewelry shop used . large one height is taller . 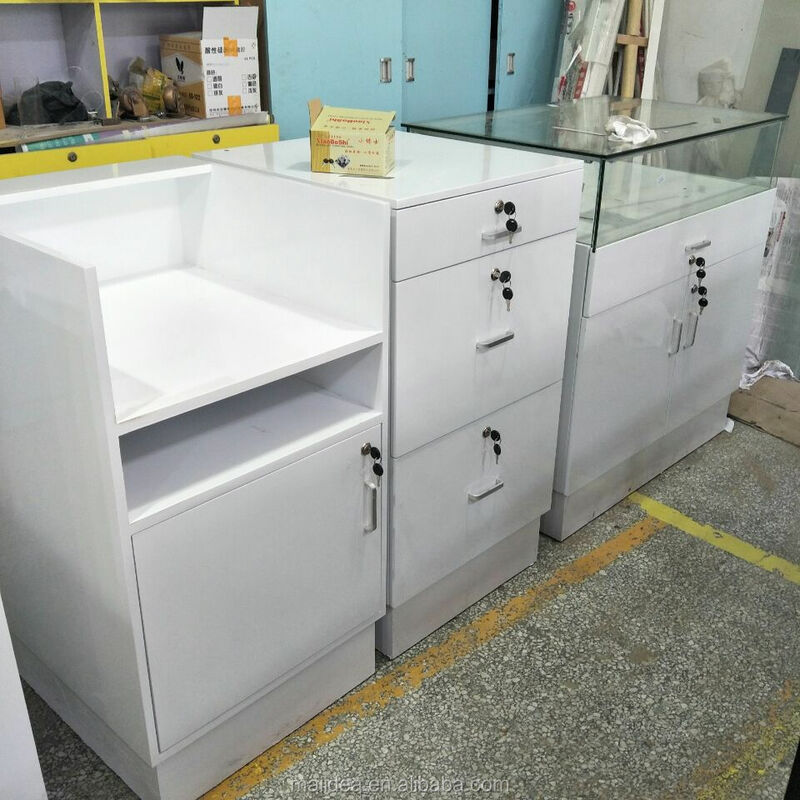 All furnitures material use MDF with glossy baking paint , with same key . send more options for your choice . See my contact info at the bottom . thanks . 2.Who we are & what we do ? 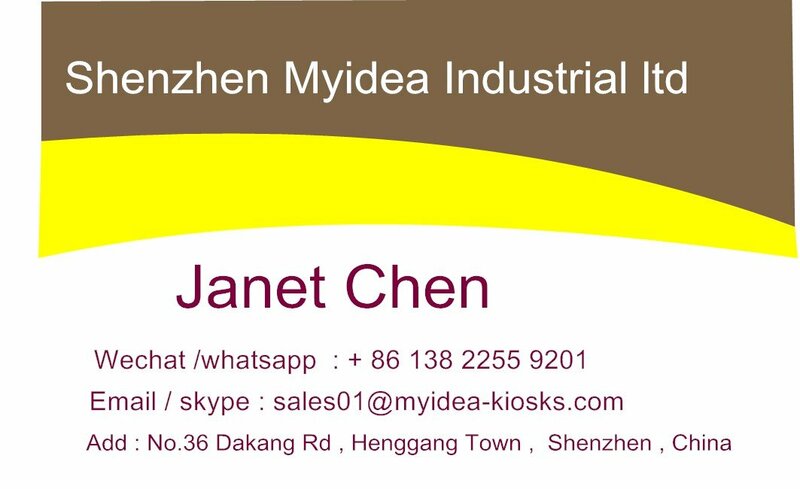 Myidea has very talented and experience design team , which focus on mall kiosk and store furnitures for 12 years. We know all the mall criteria of worldwide famous mall , such as westfiled , GGP , West Edminton mall and other high stands shopping center .Normally you get a high cost in getting a kiosk design on local , But from Myidea , you got the design for free . First you need to pay 300-600USD for the deposit of the design . Secondly , we will provide complete 3d deisgn and construction drawing for the kiosks. Thirdly , we provide free modification until you satify with our drawing . Fourthly, return the deisgn deposit while you order it . 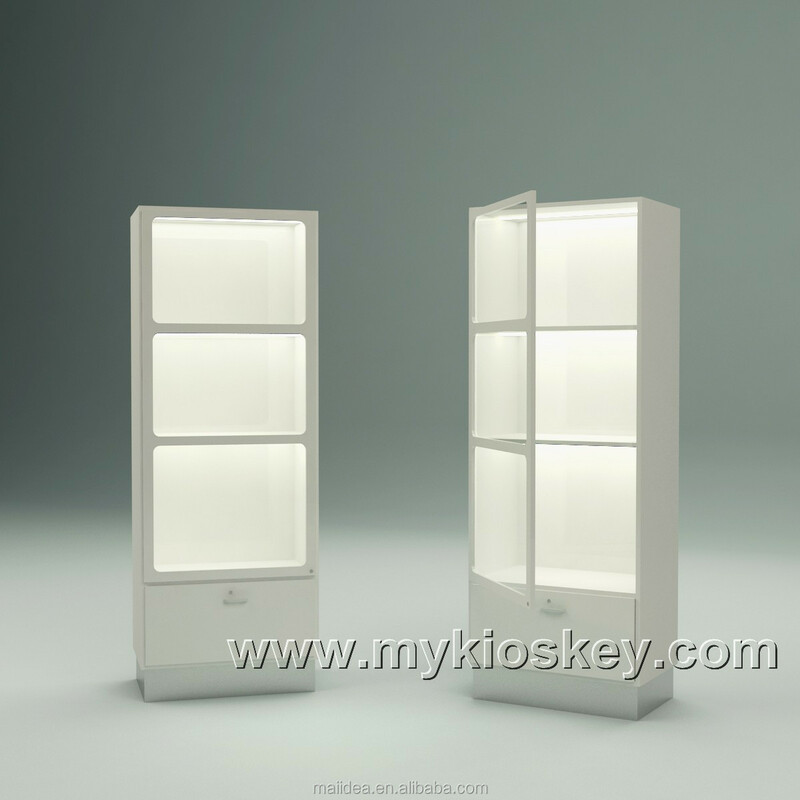 We build kiosk in a very strict standards, here I will introduce how myidea kiosk is finished in a fast but high quality way . Normally we need 20-23 days to build a kiosk , the kiosk precedure is mainly build in 4 steps . 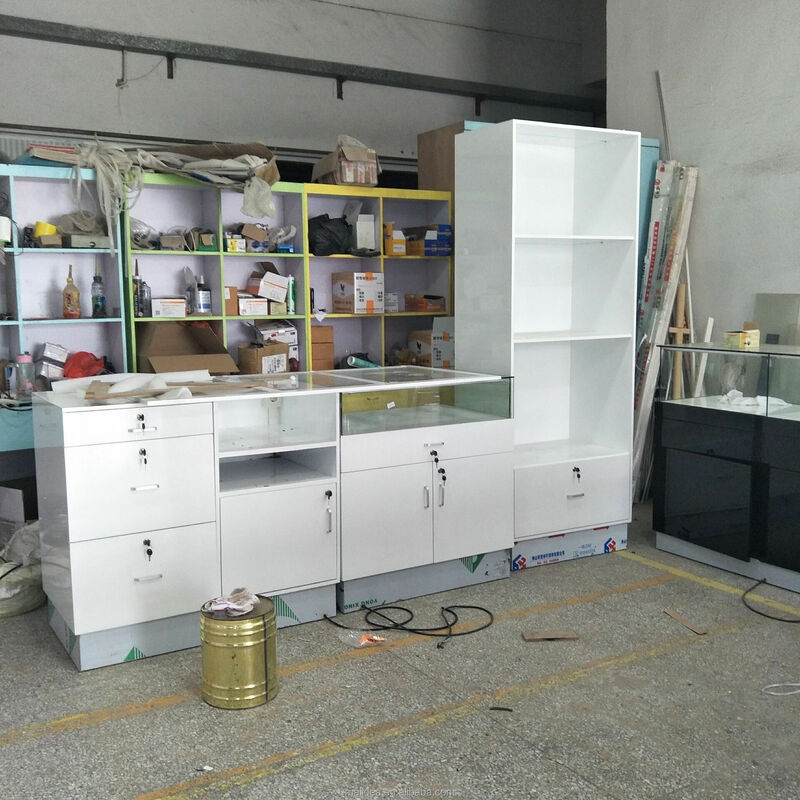 We will send update photo to show the procedure of your kiosk in every step .From the very beginning cutting material , build the kiosk structure , polish and painting , install light , logo , glass . drawers , handles and even the packing . You can buy our kiosk full of confidence . 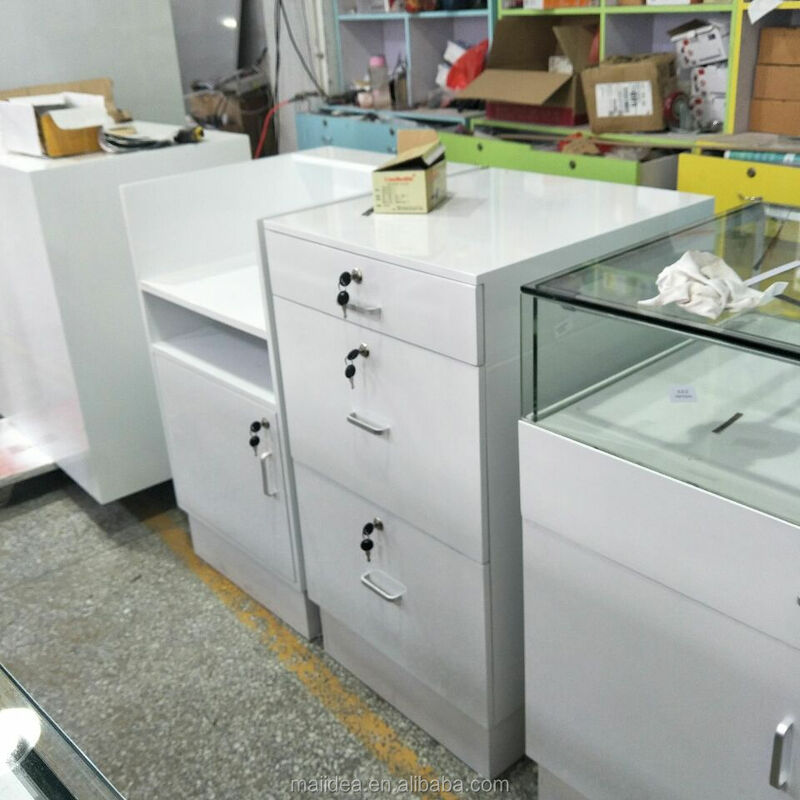 If you have interest in ordering jewelry display cabinet for your jewellery shop , welcome to contact us . How to start a manicure shop business in shopping center ?